Eight years ago, Arkay Convention Centre came into being as a multipurpose hall. But the hall has seen more classical music concerts. 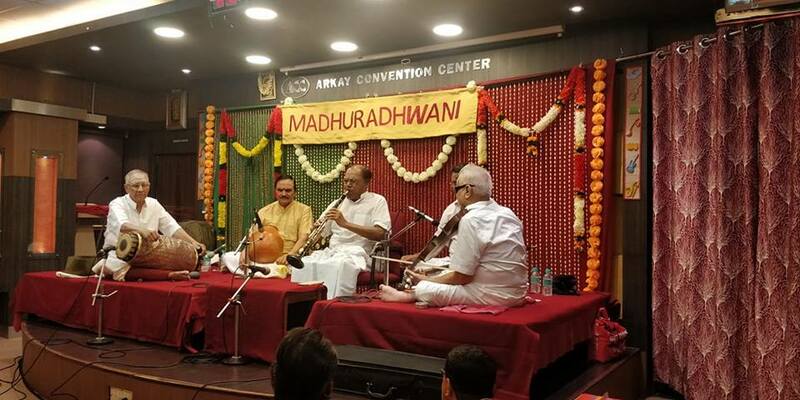 Mr. Ramakrishnan who is an ardent connoisseur of classical music has also founded Madhuradhwani, an organisation that promotes music. Arkay Centre celebrates its eighth anniversary with a nine-day music festival from Nov. 18 to Dec. 1, 2018. 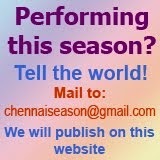 Many young and senior artistes are on the list of performers. Today's inaugural concert was veteran A.K.C. 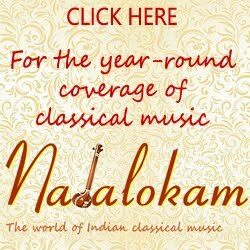 Natarajan's clarinet recital. He was accompanied by M. Chandrasekaran on the violin, Mannargudi Easwaran on the mridangam and Vaikom Gopalakrishnan on the ghatam. The concerts here are open to rasikas and not ticketed.